Have questions, complaints and compliments? Use Ask Bev to send them directly to the City staff person who can help you. Staying connected with the City just got a little easier with Text BH! You will get a response from City staff within one business day. 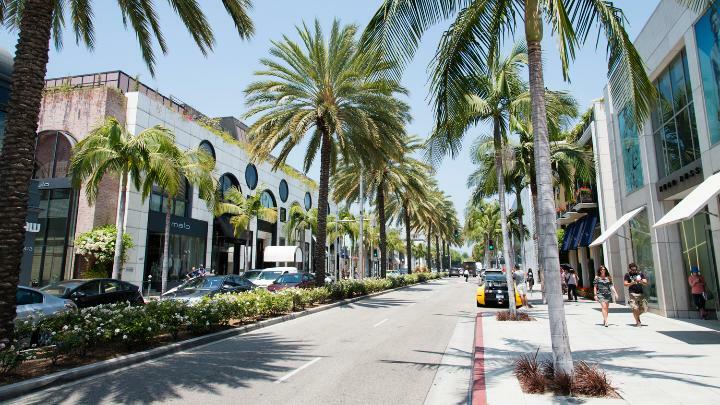 Everything you need to know about starting a business in Beverly Hills. Apply, renew, pay, close, search or update your Business License account. 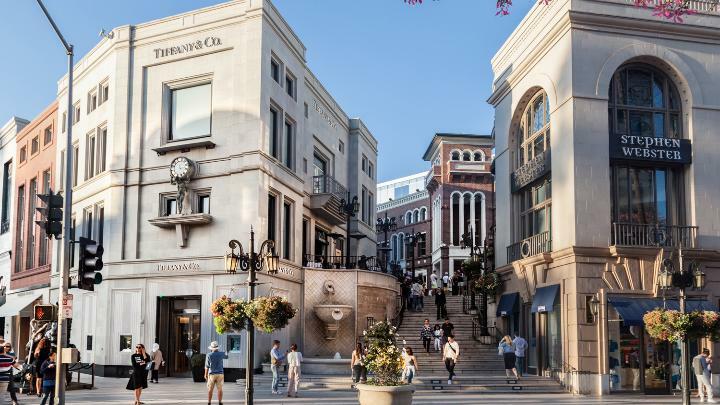 The City requires any person or entity conducting, managing, or engaged in any business, trade, profession or occupation in Beverly Hills to obtain a business tax certificate prior to commencing business activities. All new and modifications to existing fire alarm and fire sprinkler systems require a plan review. Please refer to this page before you apply for Fire Plan Check. Learn more about false alarms and how to prevent them from happening to you. 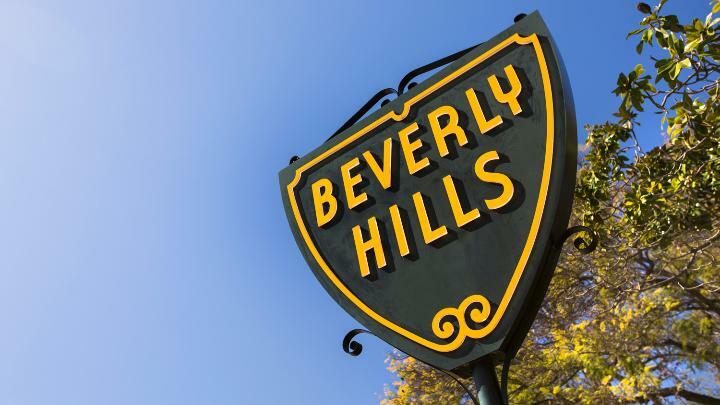 Beverly Hills Electronic Review lets citizens and government personnel initiate and complete the plan submission, review and approval process online. Submit an application to request to solicit in the City of Beverly Hills. You MUST contest your citation within 21 calendar days of the date the citation was issued, or 14 calendar days from the date on the first reminder notice. Daytime/Evening parking exemptions may be used to accommodate guests, workers, or large events that require on-street parking. Overnight parking exemptions must meet eligibility requirements. Citation payments can be made on-line, by mail, over the telephone, or in-person. Apply for a short-term valet permit or an annual/six-month commercial valet permit. The Pay to Stay program offers individuals an alternative to serving time in a county jail facility. Save paper and stamps by paying your utilities bill online. Save time and submit your payment online. Our online payment system is secure and easy to use. 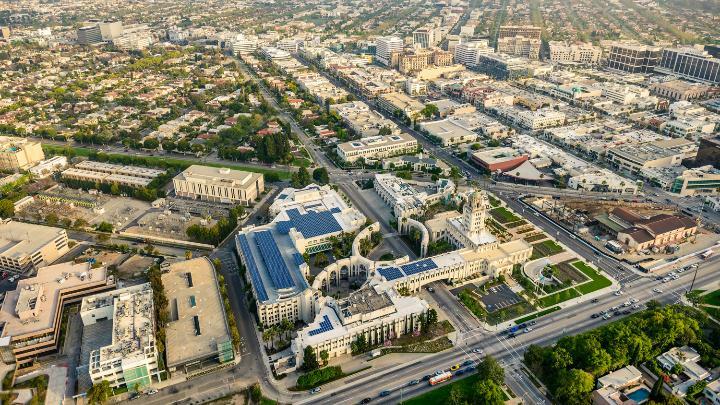 The City of Beverly Hills Municipal Code states that any paid Legislative Advocate that engages in communication with the City must fill out a form for that purpose. The City of Beverly Hills warmly welcomes fine artists to apply to The Beverly Hills Art Show. Application facts and forms for artists who wish to apply to the annual Beverly Hills artSHOW. Signing up for your favorite classes and programs is only a few clicks away. 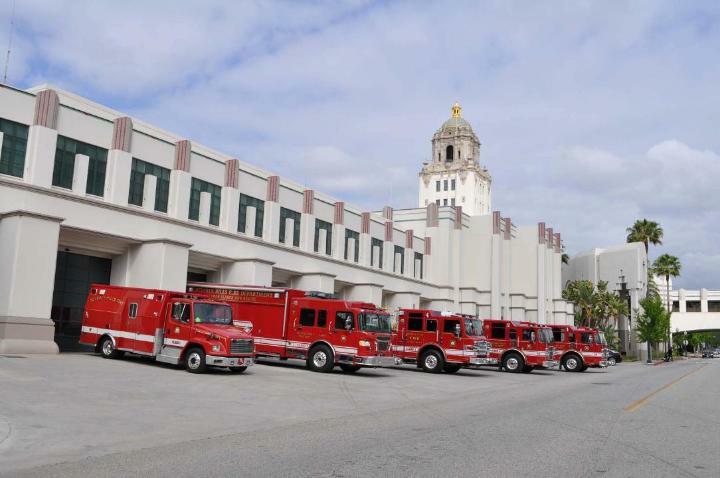 The City of Beverly Hills has implemented a state-of-the-art emergency notification program to alert citizens about current emergencies. We invite you to join our team of skilled and dedicated employees. Please fill out this application to start your water and trash collection services. Please fill out this application to cancel your water and trash collection services. Tennis courts are available with advanced reservations. Volunteering for the City of Beverly Hills is a fantastic way to give back to the community. The City of Beverly Hills proudly offers a year-round preschool program at 6 classroom sites for residents of Beverly Hills with children 3 to 5 years of age. Have a blast this summer! Registration is open to both Beverly Hills residents and non-residents. The City of Beverly Hills offers activities for families, children, teens, adults and seniors in a variety of areas. Adventure Camp is a state-licensed afterschool childcare program. Applications must be submitted in person at the La Cienega Park Community Center. The City of Beverly Hills and the STAR Education Program are working together to bring quality afterschool enrichment classes to all four Beverly Hills elementary schools. 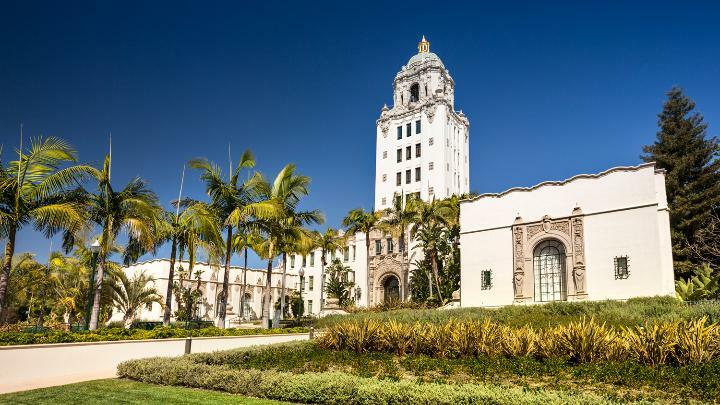 The City of Beverly Hills offers you a choie of well-maintained, private facilities that provide all the amenities to make your next event memorable. Use the search options to see individual facility descriptions, features and availability. The City of Beverly Hills Community Services Department proudly hosts several arts and cultural events throughout the year. Dogs are required to be licensed in the City of Beverly Hills. 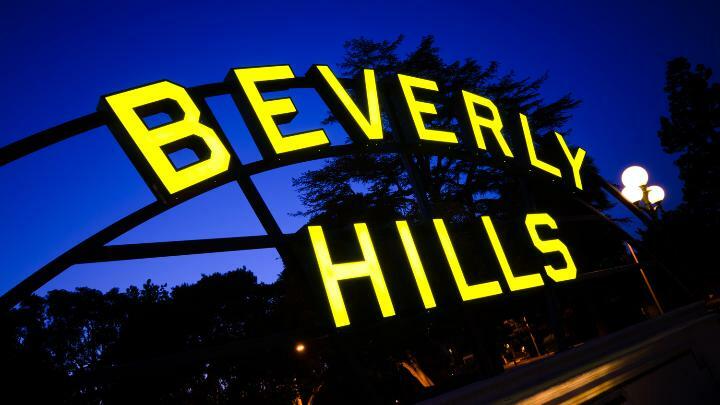 Beverly Hills contracts with the City of Los Angeles for Animal Care Services. 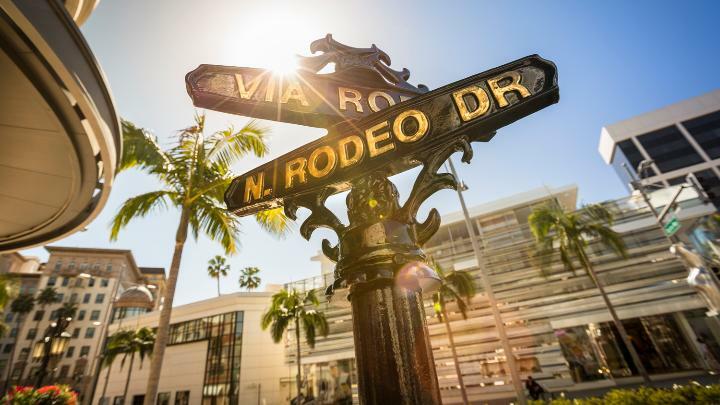 The information provided on this page will help you through the approval process for your special event in the City of Beverly Hills. If you work in film and video production and would like to work within city limits, please refer to this page for further information. Commercial filming in the City of Beverly Hills requires a permit to be filed with the Film & Special Event Permit Office. Use this form to start utility service with the City. Use this form to cancel utility service. Use this form to request a fire hydrant meter. See city information mapped out in an intuitive, easy to understand way. Featuring stories and songs. No registration is required. 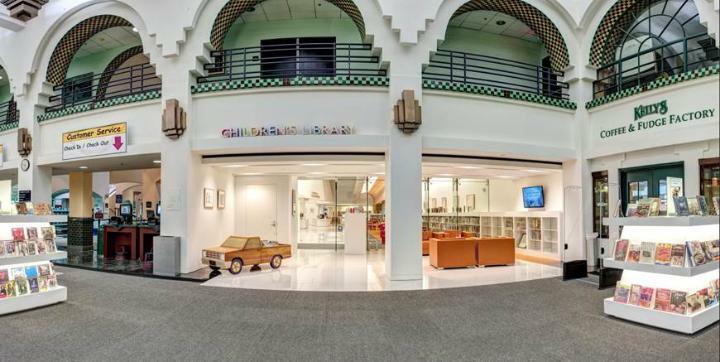 Meets in Children's Library Theater. Free. For ages 30 months and up, a 30 minute storytime followed by caregiver/child reading time. Free. Meetings are normally held on the fourth Monday of the month, unless otherwise specified. For pre-walkers Includes creative playtime. Free. For ages 12-24 months A 20 minute storytime followed by creative playtime. Free. April is Earthquake Preparedness Month ~ Make a Kit, Make a Plan! The Complete Streets Draft Plan is ready for your review! Share your feedback by May 17. Or come by in person to share your thoughts on May 8 at 6pm, City Hall, Room 280A. Take the pledge to conserve water with the Wyland Mayor's Challenge before April 30th. Deadline: Friday, May 3, 2019 at 5:00 p.m. 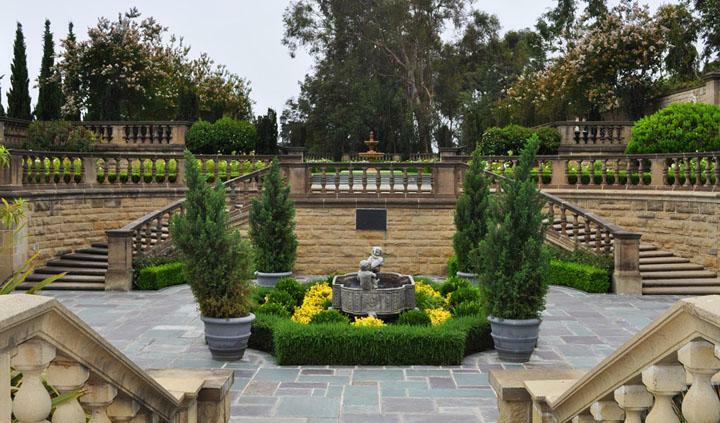 Deadline: Friday, May 24, 2019 at 5:00 p.m.
Music in the Mansion at Greystone Estate is an annual series of classical music concerts. 2019 season starts January 20th with monthly performances on Sundays at 2 pm. Seating is limited. ADVANCE REGISTRATION RECOMMENDED. Ticket Cost: $20. Information: (310) 285-6830. Learn the latest about Metro's Purple Line Extension project. Saturday, May 18 and Sunday, May 19, 2019. 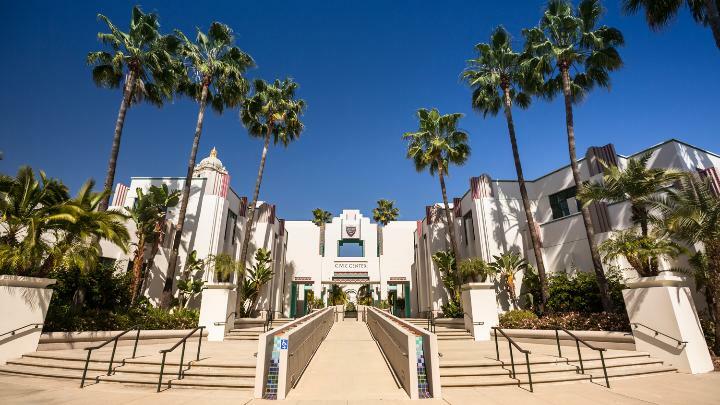 The free, bi-annual Beverly Hills artSHOW features art by over 245 exhibitors from around the nation, who showcase their work in painting, sculpture, watercolor, photography, mixed media, ceramics, jewelry, drawings and printmaking. All show information here!